Now that I’ve gone and done it, it’s hard to believe I waited so long to transition to a gluten-free diet. I’ll tell you upfront this isn’t a post on why you should necessarily go gluten-free… it’s about really listening to our bodies and making choices that make sense for each of us individually. For me, removing gluten from my diet has made a tremendous difference, far more than I expected it to. As a real/traditional foodie and a huge fan of the work of Dr. Weston A. Price, I felt sure that my body could do great on more traditionally-prepared grains and that giving up gluten altogether was unnecessary. It seemed like a pain (not to mention more expensive) and to be honest, I just didn’t want to do it. Going gluten-free was beginning to seem more trendy than anything and the last thing I wanted to do was make an expensive, time-consuming change in my life for what felt potentially like no good reason. I sort of like regular, glutinous, soft, amazing bread. A lot. I’ve always had a weak gut. In my senior year of university, I began experiencing Irritable Bowel Syndrome-like symptoms (intense gas, bloating, debilitating pain, frequent constipation, having to call in sick to work every week or two because of flare ups). This was right around the time when I was also diagnosed with a serious hormonal condition called Polycystic Ovarian Syndrome. Let’s just say my health was a bit of a mess back then. It was a massive wake-up call that I needed to change something drastically to regain and preserve my health, which has been completely life altering. As someone who grew up on processed foods and was an incredibly picky, terrible eater, I needed the change desperately. I began making the switch over to a more whole, real foods diet, ever so slowly. It began to make a big difference but many of the uncomfortable stomach issues persisted. As I continued to read and learn more, I wondered if I wasn’t lactose intolerant. Since the severity of these attacks was so intense (literally, I would end up in a fetal position for hours, unable to do anything else), I was pretty motivated to make a change. I decided to immediately get off all dairy, which ultimately turned into 2 full years, before I gradually began adding it back to my diet little by little. Today I consume dairy with virtually no problem, except when I have too much of a heavy dairy meal. I believe those two years of going off it helped to heal my gut, and then switching to raw milk was also hugely beneficial. 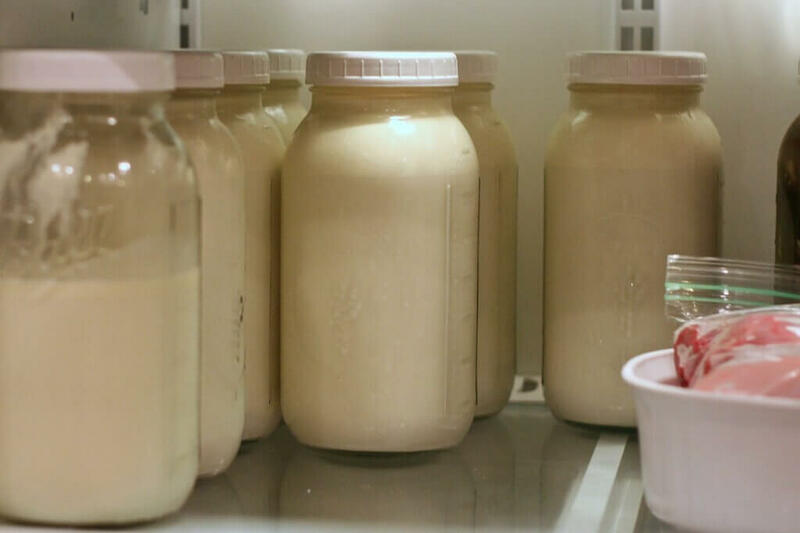 As much as removing dairy temporarily and switching to real food began the process of healing in my gut, there had been so much damage done in the previous years that it wasn’t a quick fix. 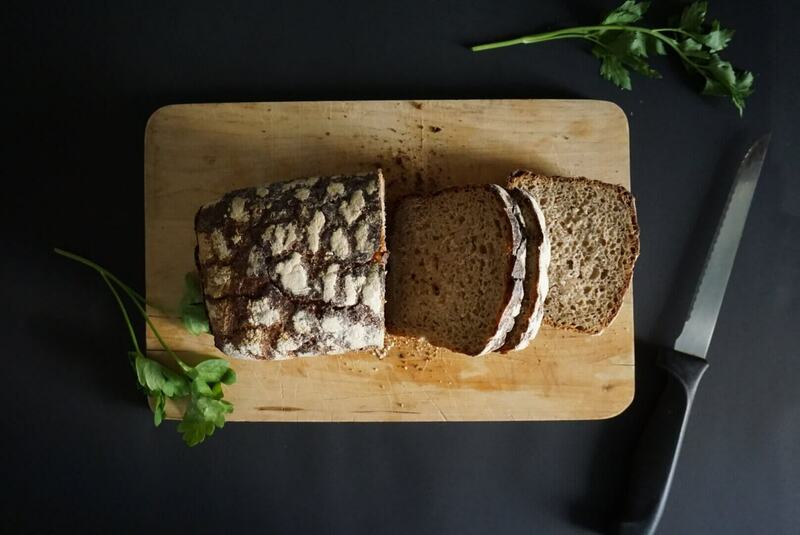 So I continued to learn more about traditional nutrition, fermented and cultured foods, making homemade sourdough bread, soaking my grains, etc. I’ve even done several special protocols to try to bring further healing, like the Maker’s Diet and GAPS diet, although I couldn’t do it fully as I’ve mostly been pregnant and/or nursing for the past 12 years. All of this helped, but more recently I began experiencing stomach troubles again. 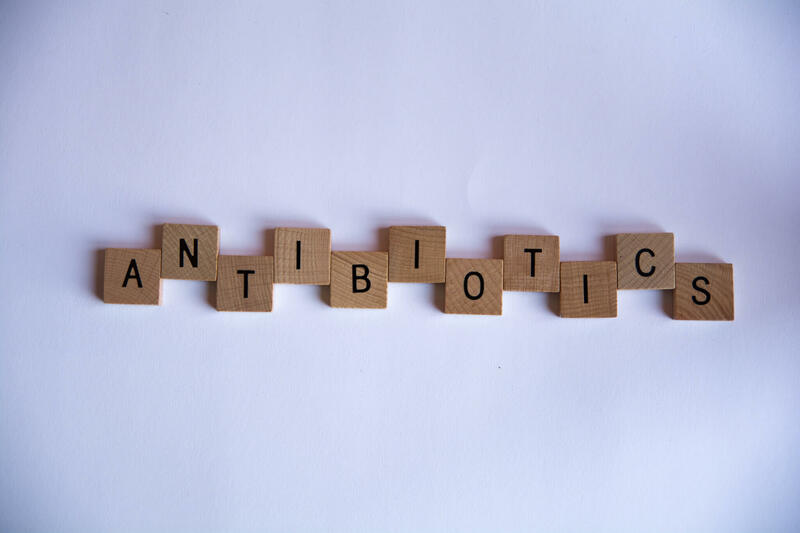 I had to take antibiotics three times over six years (even though I try as hard as possible to avoid them) because of some serious complications that landed me in the hospital. I always made a significant attempt to re-establish lost beneficial bacteria after completing the antibiotics, but that’s never a total fix. As our family grew, our businesses grew, and life became busier overall, I had less time to bake all our own baked goods. I began buying store-bought organic sprouted wheat breads and tortillas more often. It was an OK compromise, but I knew it was harder on my gut than the homemade sourdough kamut/rye bread I had been baking for years. I also became more lax with eating regular grain products in other people’s homes, while traveling or when eating at restaurants. My last couple pregnancies intensified the gut issues for me and it took me longer to feel well again each time after giving birth. What does gluten sensitivity look like? My most common symptoms were: bloating, gas, heartburn, mild cramping, and just a general feeling of dis-ease after eating. I had also been dealing with more frequent headaches, trouble focusing, and increased anxiety and depression after my fifth baby was born. I began to get discouraged, experiencing these symptoms every day. It made it hard to eat enough food to keep up with nursing my baby (who was a pretty hungry little guy and required me to take in a lot of calories). Which led to my decision to experiment and begin removing things from my diet to see what would help. I was still nursing exclusively at that point and couldn’t do something strict like another GAPS diet. I decided I’d begin with gluten, because I had a sneaky suspicion that grains were affecting me more than anything, and if that didn’t help, I’d try dairy, then eggs, and so forth. I initially stopped eating gluten for about 4 weeks, a little bit on and off, but mostly off. During that time, though the change wasn’t drastic, I felt better overall than I had in recent weeks. My resolve was strengthened, so I got really strict for 3 weeks. Until one night I was out working on a big business project at a coffee shop, desperately hungry and there were no diet-friendly options. I broke down and ate a sandwich. Within 20 minutes, no joke, I could feel the reaction begin. My stomach began to ache and get bloated and gassy. It was so obvious; I couldn’t deny the reaction. That was that. I buckled down and have spent the past 5-6 weeks since that time eating strictly gluten free, with the exception of one meal at a friend’s house when I didn’t want to be rude, and once or twice when I had a teeny taste of something my husband was eating. The longer I stay off of gluten, the better I feel. The less often my stomach revolts. The easier it becomes to keep choosing to stay off of it. I’ve honestly found it far easier than I expected. For meals as a family, we usually eat rice, quinoa, potatoes, sweet potatoes, or brown rice pasta for a grain or starch side. All of these are quick and easy options that we enjoy. When I can, I bake gluten-free (or more often, grain-free) quick breads like muffins and quick breads with almond or coconut flour. I really enjoy the recipes in Against All Grain, as well as Wellness Mama’s grain free cookbook (currently unavailable, but I believe it’s being re-released this summer). For convenience, I found a brand of gluten-free bread I don’t mind from Costco, and I’ve also enjoyed Udi’s tortillas and pizza crusts from the freezer section of my local grocery store. I don’t eat these regularly, because I don’t feel as good when I have them too often, but a couple times a week seems fine for me. When we go out to restaurants, I look for either meat, rice/potato & veggie options, soups or stews, or big salads with some sort of meat on top. I’ve also found a Vietnamese shop near our home that makes amazing Pho rice noodle soups with real bone broth and a coffee shop with some tasty Paleo options. I honestly can’t see myself going back to eating gluten again anytime soon. I’m having very few digestive troubles and am regaining the ability to comfortably eat and enjoy food with my family. I’ve even found that with the increasing awareness these days and a bit of extra planning (like emergency protein bars in my purse), I can still travel without having to cheat on my diet. As I stated at the beginning, that’s not necessarily point of telling my story. Instead, I wanted to share with you what this journey looked like for me to encourage you to first of all, listen to your body. Try to be honest with yourself about what you’re experiencing and how you feel when you eat certain things. 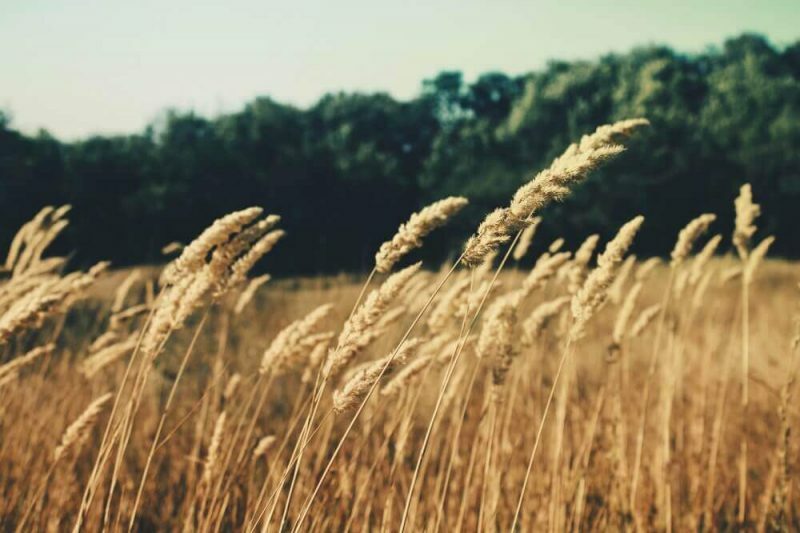 For a long time, I think I knew deep down that wheat (even spelt and Kamut) were affecting me, but I didn’t want to recognize or admit it, because I’d be faced with the reality of making the change. But ignoring my body only made things worse in the long run. And secondly, do yourself a favor and just try. Whether that’s taking out dairy (as a friend of mine reluctantly did recently and couldn’t believe how much better she felt), or gluten/wheat, all grains, sweeteners, eggs, soy… whatever it is that you feel could be contributing to your symptoms. Be brave and give it a try. The worst that can happen is you spend a few weeks finding alternative things to eat, realize it didn’t make a difference, and go back to what you were doing before. At best, you’ll experience a turn-around in symptoms you’ve been experiencing and be amazed at how much better removing that food makes you feel. Lastly, don’t just stop for a week or two. It took me a full two months to really, truly feel like I could say with certainty that gluten was actually causing those issues for me. And I’m not sure that it’s even the full picture (I think I need to do some deeper gut healing after I’ve weaned my baby), but giving myself enough time to really feel and experientially be able to tell the difference was what finally convinced me that it was not only necessary, but totally worth it. Note from Ann: I’ve not yet gone gluten free, but that still may come in the near future. What I love about this post is how Stephanie has learned to listen to her body and trust herself! I have been struggling for years with what I have thought to be thyroid problems. When I first was gaining weight I began dieting and working out even harder, but something didn’t feel right and I knew I was doing more harm than good. I stopped exercising and dieting, started eating whole and let my body rest while I nourished it. I am now working with a nutritionist who has affirmed my choices and is helping me decipher the real issues. I’m finally on the road to feeling better and losing the weight! Listen to your own body and trust yourself if you feel something isn’t right. And find someone who can help who is also willing to listen to you! 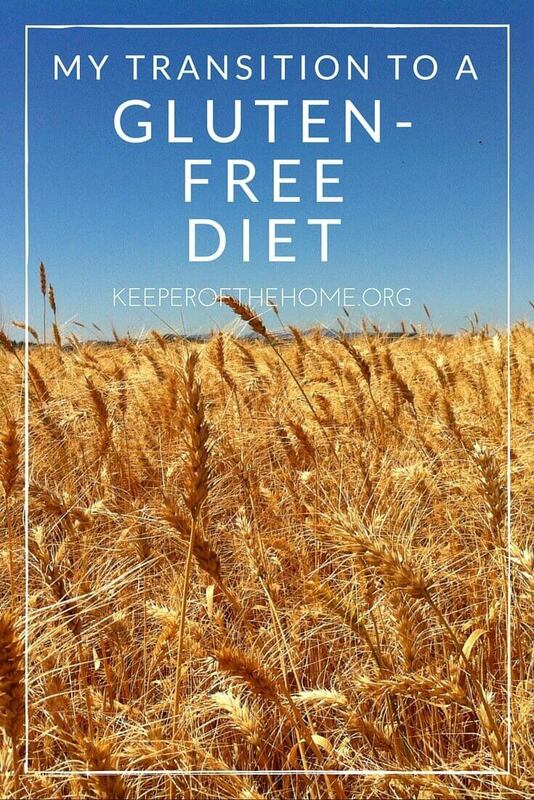 Have you made the transition to a gluten-free diet? What was your experience? Photo credits: Loaf of bread, grain-free muffins, brown rice flour, raw milk, sick woman, wheat field. I’ve been gluten-free for 11 years. I was diagnosed when NO ONE had heard of celiac or knew what gluten-free even meant. It was awful because there was no awareness and the products were terrible! It is so easy now to be gluten free. 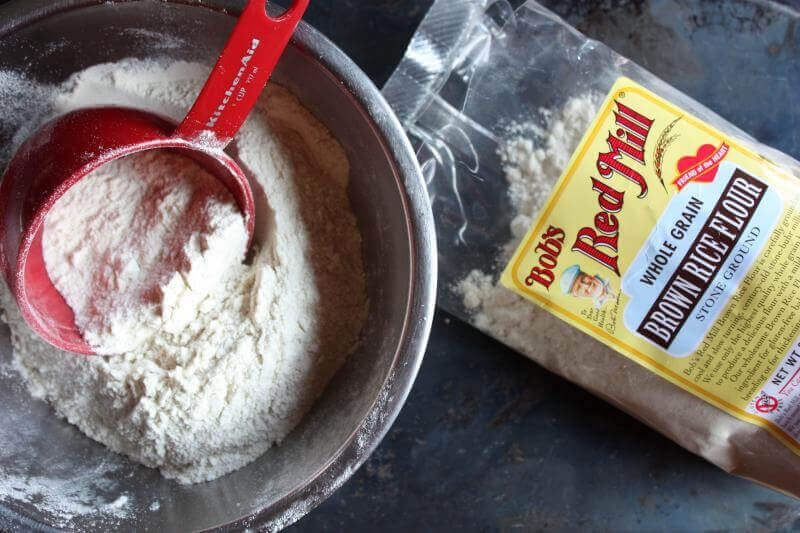 I live in the lowermainland, too, and there is a great brand of GF flour that I use 1:1 that I find at Costco (though, I think so far I’ve just found it at teh Bellingham one, and I stock up for a few months). It’s called Namaste, and it is WONDERFUL and relatively cheap. Also, if you’re ever in Vancouver and want a treat or the MOST DELICIOUS gluten free SUCH a treat for us GFers. 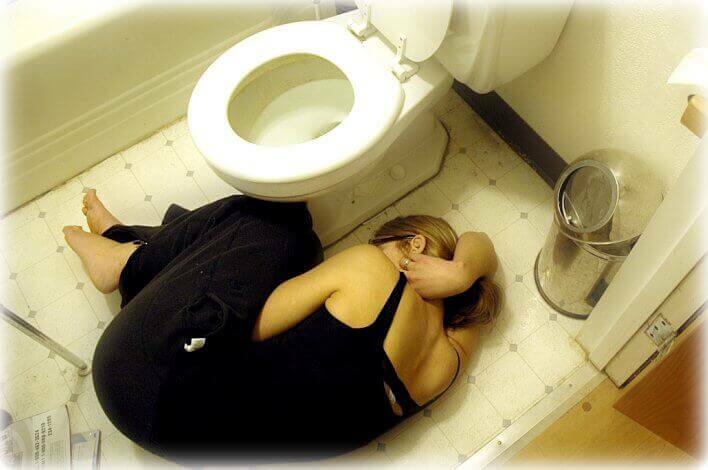 Why weren’t you ever given a celiac test like an endoscopy? Struggling for years like that must have been awful. I’m not even remotely tempted to cheat anymore because of the symptoms I have (similar to yours, as well), and I know I’ve been duped by something if I get a massive headache within about 30 minutes. I’m glad you’re feeling better!! We’ve gone mostly gluten free at our house – my husband was diagnosed with Celiac a year ago. My daughter and I still use wheat bread for sandwiches but pretty much everything else in the house is GF. I was familiar with what this involved because my uncle was diagnosed with Celiac back in the 1970’s, but the reality of living with it daily took so much more work. If you ever make it to the Seattle area, there is a store that carries only gluten free products – it’s called Janel’s Gluten Free Foods in Woodinville WA. I also have had great success with the recipes in the America’s Test Kitchen gluten free cookbooks. Hardest on me is that “comfort food” for me is Asian (Korean/Japanese) as that’s where I lived for 7 years. My favorite easy weeknight meals have had to be reworked, and I’ve had to stock up on GF soy sauce, GF hoisin sauce (it goes out of stock quickly!) and come up with substitutes for things I would have bought off the shelf. Make sure you pay attention to iron and vitamin B/magnesium levels. Many on a GF diet are deficient and vitamin supplements are suggested. Also, if you want to find out if you are gluten sensitive or Celiac, there is a blood test that is pretty accurate. My husband was diagnosed by blood test first, and then confirmed by endoscopy. I completely eliminated wheat from my diet after discovering that a wheat sensitivity was the cause of a set of symptoms mimicking severe hypothyroidism in my body. I was completely wheat free for over a year. What’s shocking to me is that I’m currently abroad in the UK, and I’ve been eating wheat here and there with absolutely no reaction. It does make me wonder exactly what percentage of Americans with a wheat/gluten sensitivity are actually reacting to some nasty chemical present in our wheat supply, or perhaps the fact that so much of our wheat is genetically modified?